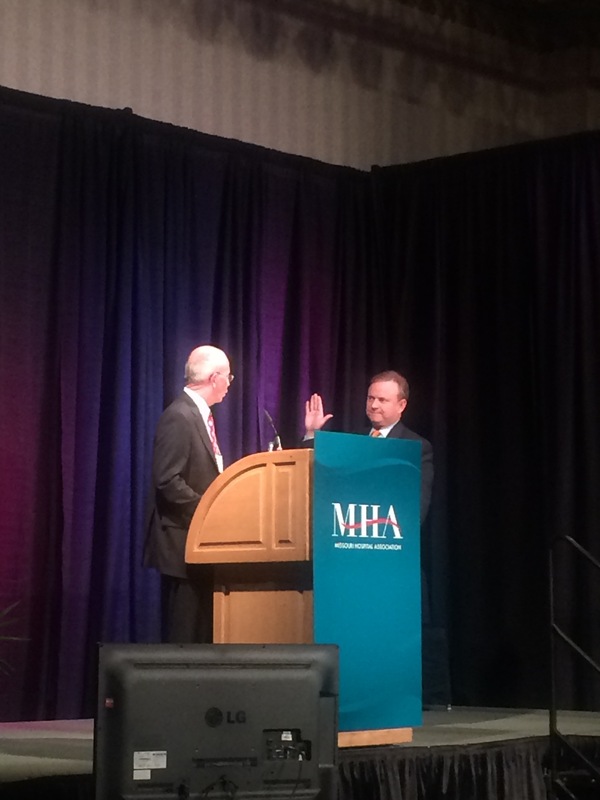 Congratulations to Randy Wertz on a great year as Missouri Hospital Association Board Chair. Randy passed the gavel this week. His work for Missouri hospitals and his advocacy for the health of the citizens of our state is invaluable. Please thank and congratulate Randy when you see him.